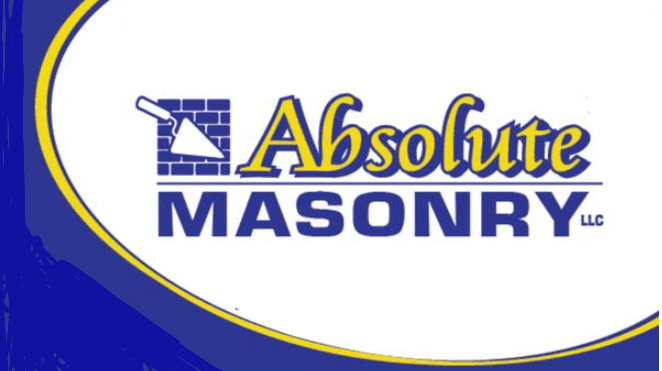 Absolute Masonry is your one stop masonry repair headquarters. Whether you are in need of minor tuck pointing, or an entire wall replaced, we've got you covered. Looking to add stone or brick veneer to your home or business? Let Absolute Masonry turn your masonry dreams into reality. With such a wide array of stone and brick available, the appearance you're looking for is only a phone call to us away!